Second Floor Room with unique features, leading off from the bedroom area, up a small flight of stairs, is a small seating area in the turret. 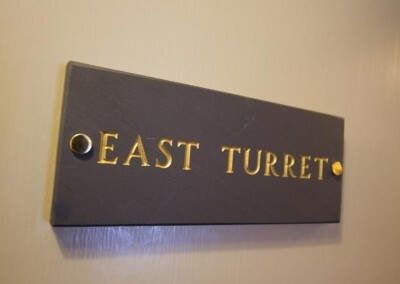 The views from the Turret are unsurpassed with views of lake Derwentwater, Borrowdale Valley and the surrounding mountains. You can sit and read a book or just watch the world go by. 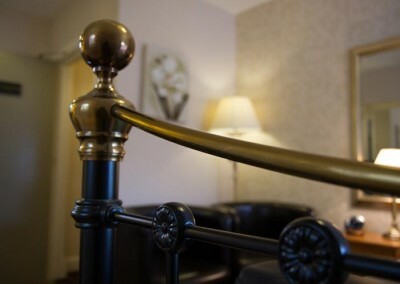 The bedroom has a Brass style metal double bed, the room has a Flat Screen Free View TV and complementary Wi-Fi. Second Floor Room with unique features, leading off from the bedroom area, up a small flight of stairs, is a small seating area in the turret. The views from the Turret are of the surrounding mountains. You can sit and read a book or just watch the world go by. 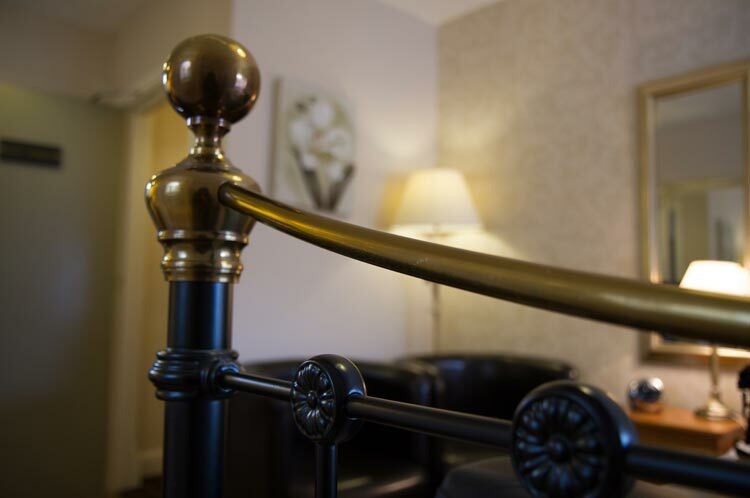 The bedroom has a Brass style metal double bed, the room has a Flat Screen Free View TV & complementary Wi-Fi. The small bathroom has a walk-in shower. 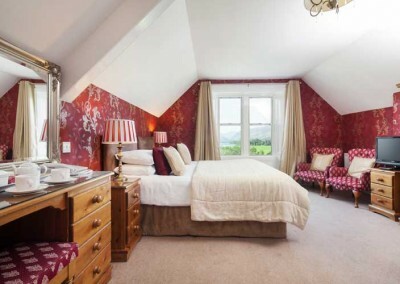 Second Floor Single Room with views towards Skiddaw mountain. 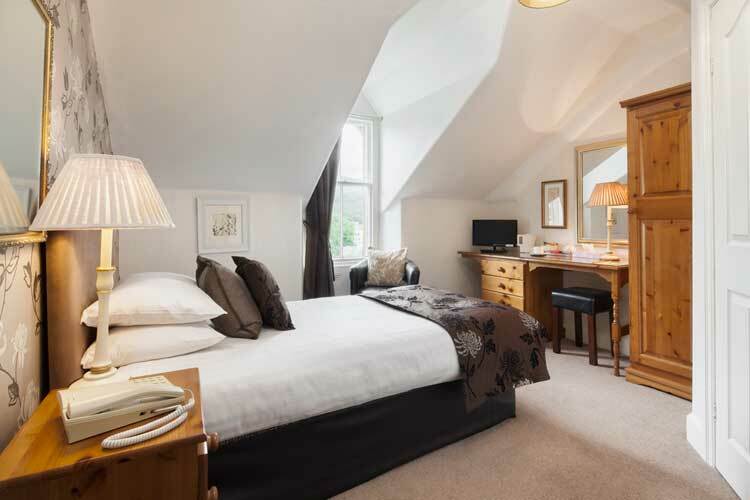 Well equipped room which includes a Flat Screen Free View TV & complementary WI-Fi. Bathroom has a walk-in shower. 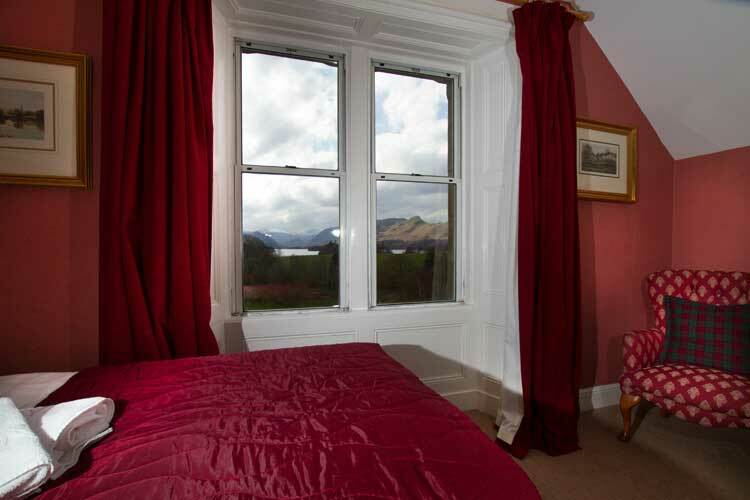 Second Floor Room with South Facing views towards lake Derwentwater and the Borrowdale Valley. 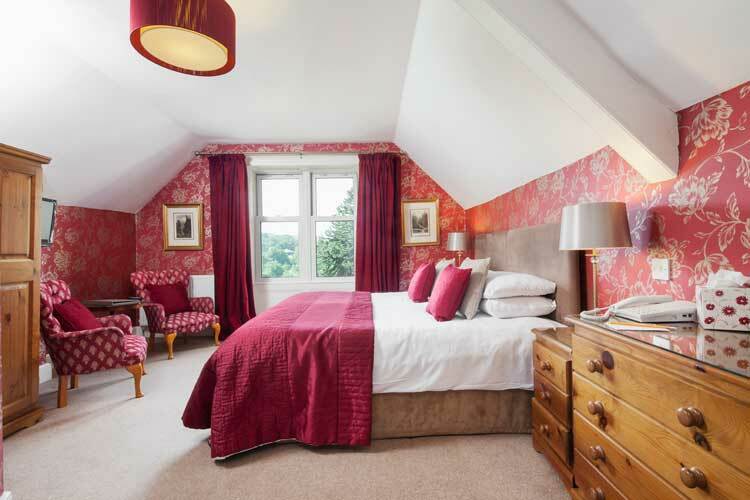 This room has a comfortable King size Bed. 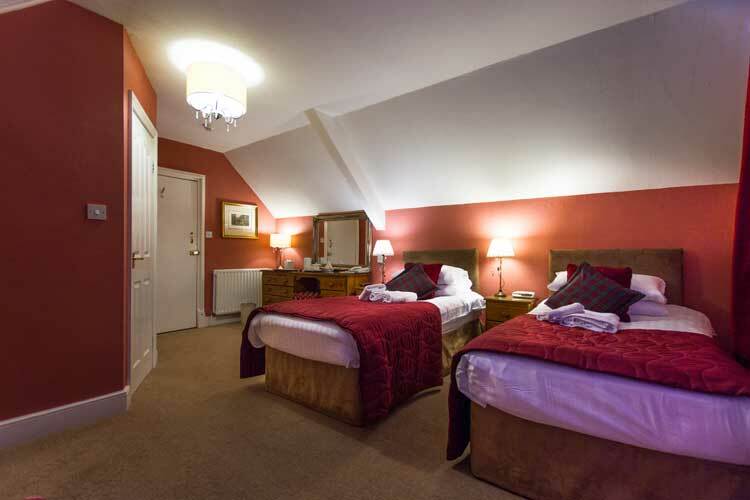 The room has a Flat screen TV with Free View and complementary Wi-Fi. 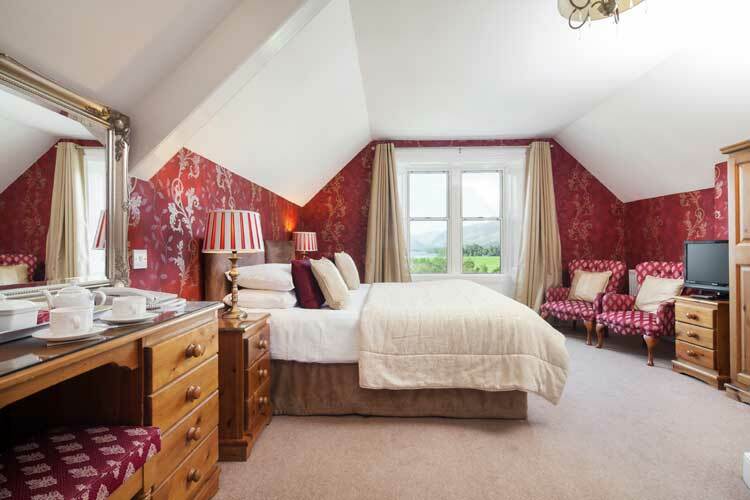 This large second floor room has possibly the best views from the hotel with unsurpassed views of lake Derwentwater and the valleys of Borrowdale and Newland’s. 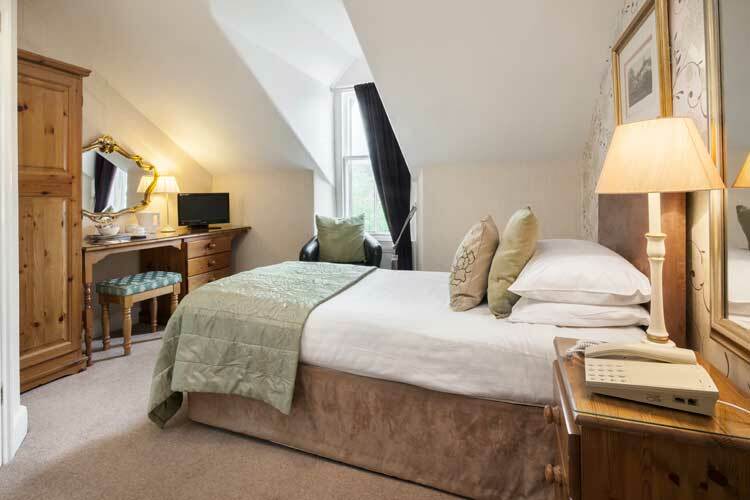 The room can be set as a Super King Size bed or Twin Bedded, a well equipped room with a Flat Screen Free View TV and complementary Wi-Fi. Second Floor Single Room with views of Skiddaw mountain. 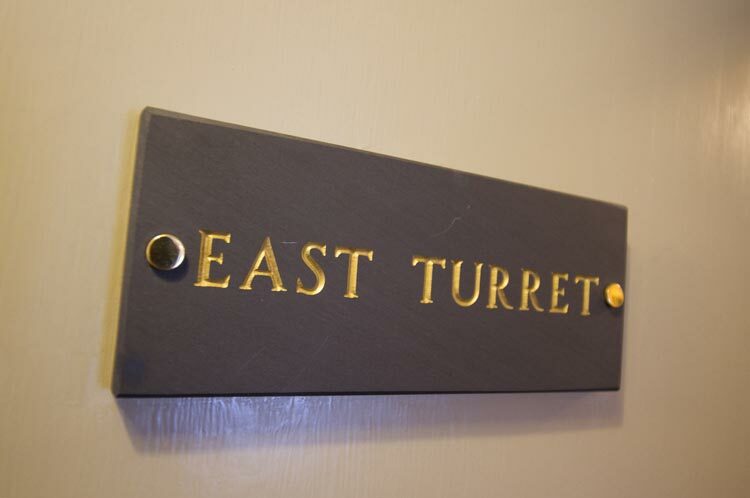 Well equipped room which includes a Flat Screen Free View TV & complementary WI-Fi. Bathroom has a walk-in shower. 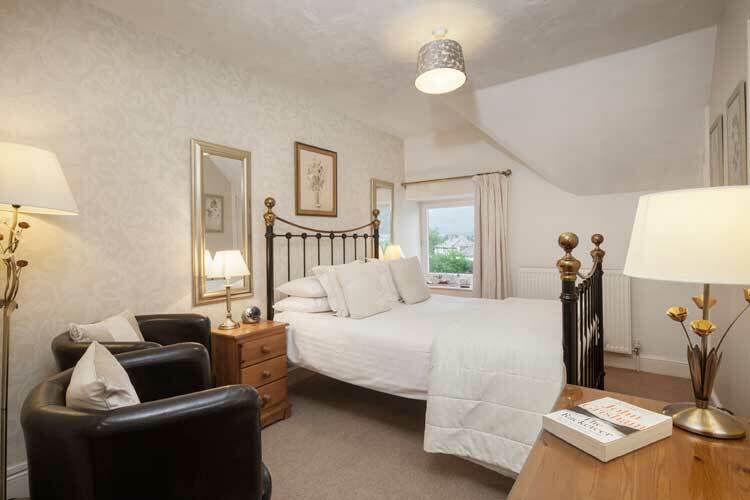 Second Floor Room with a Kingsize Bed and en-suite shower. Well equipped room which includes a Flat Screen Free View TV and complimentary Wi-Fi. 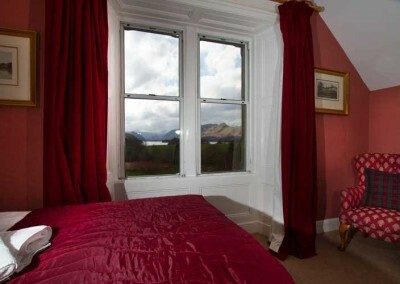 This room has South Facing views of the Lake and the Borrowdale Valley. 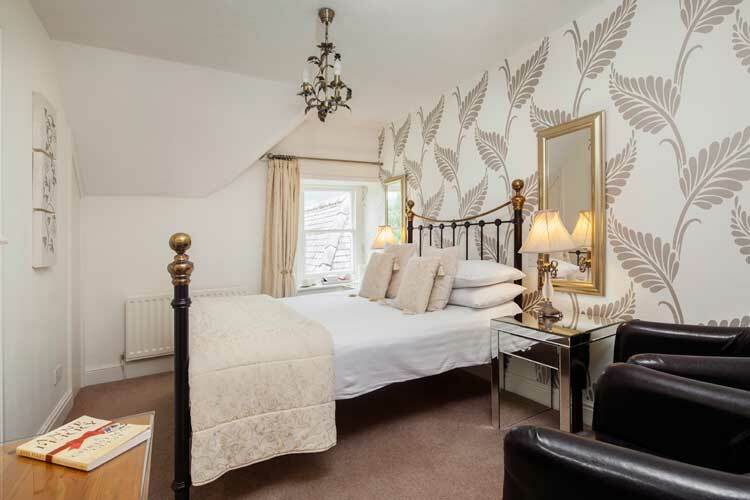 Second Floor Room which can be set as a Super King Size Bed or as a Twin Bedded Room, with en-suite shower. Well equipped room which includes a Flat Screen Free View TV.